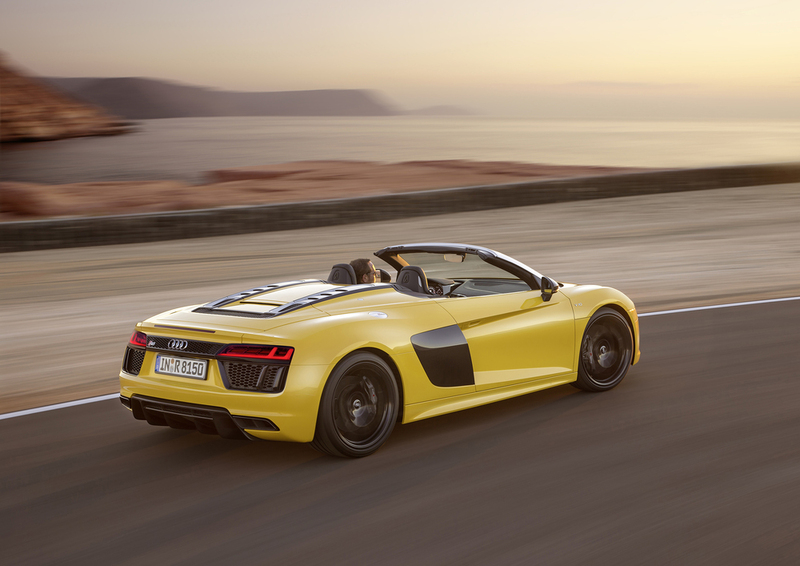 Audi will give nine brand new models a UK debut at this year’s Goodwood Festival of Speed. 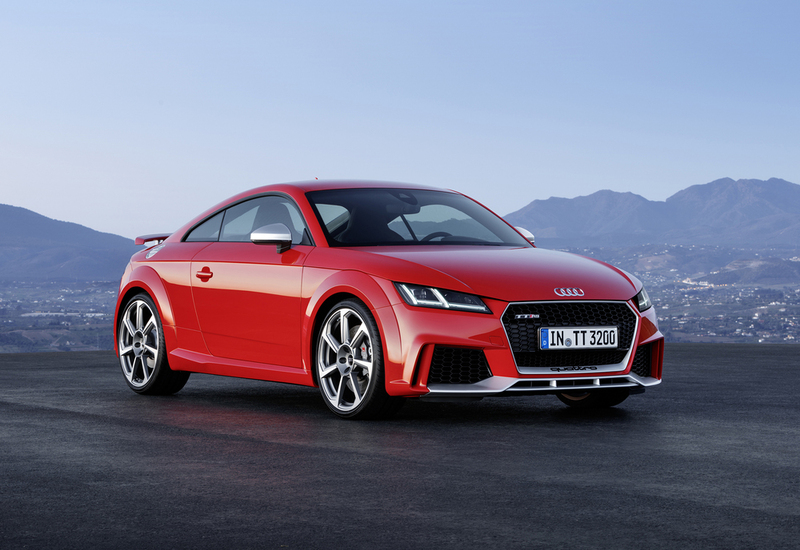 The new Q2, Audi’s most compact Q model, and the high-performance R8 V10 Spyder will debut alongside the all-new, second-generation Audi S5 Coupé and the all-new five-cylinder TT RS Coupé. Another highlight of the Audi stand will be the new Q7 e-tron quattro, Audi’s largest and most efficient SUV. The second-generation A4 allroad, bridging the gap between the estate and SUV sectors, will be on show for the first time, alongside the 4-litre diesel SQ7 SUV. Paying homage to the R8 GT3 race car that took a total of 323 overall race wins, Audi will also present the brand new limited edition R8 V10 plus selection 24h. Only 24 of these 610PS monsters will be built. 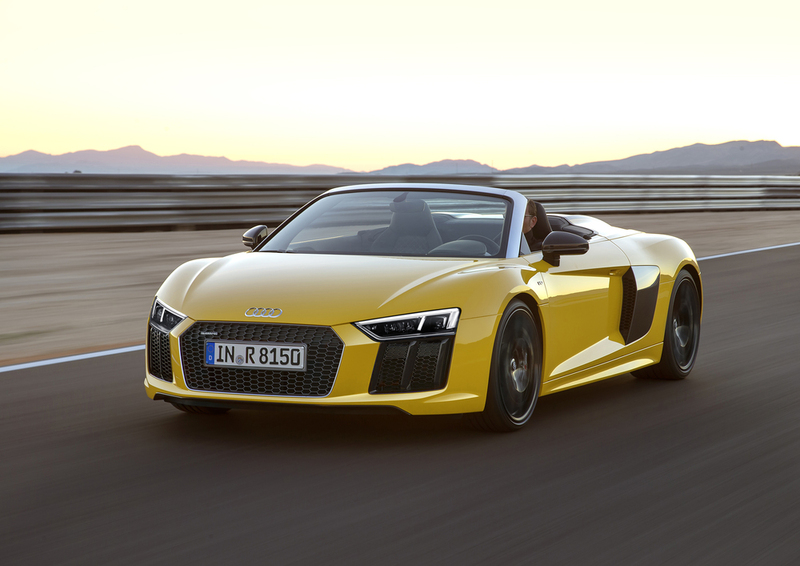 The Vorsprung durch Technik brand’s presence won’t only be felt in the exhibition area where the public can get up close to its newest models; it will also star on track, where a professional race driver will pilot the Audi R8 V10 plus up the famous hill in the Michelin Supercar Run on Friday, Saturday and Sunday. For fans of heritage race cars, the 1991 Audi V8 DTM will also take on the hill climb with Frank Biela at the wheel to celebrate 25 years since his DTM victory. Another milestone will be remembered when an Auto Union Type C ‘Silver Arrow’, driven by Pink Floyd legend Nick Mason, will also rumble up the Goodwood tarmac to mark 80 years since Auto Union’s European Championship victory in 1936. Goodwood’s off-road course will be tackled by all but the latest member of Audi’s Q range, including the Audi Q3, Q5 and Q7. The public can also get more immersive at the Home of quattro by trying out Audi's virtual reality driving experience software and robotic chair alongside Audi Sport racing driver, Oliver Jarvis.